Magnificence knows no bounds. Presenting Arihant Ambar, affordable 3 bhk & 2 bhk apartments in Greater Noida West. Ambar’s high-rise apartments are a benchmark when it comes to affordable living, as it features world class amenities, ingenious living style and preferences at a pocket friendly price which makes Ambar the most sought after affordable flats in Greater Noida West. 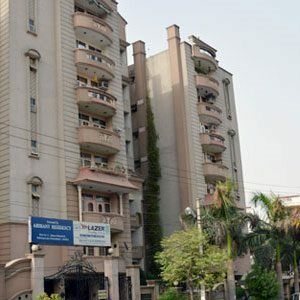 Arihant Group has taken a leap towards providing our customers an experience of ultra luxury apartments in South Delhi. 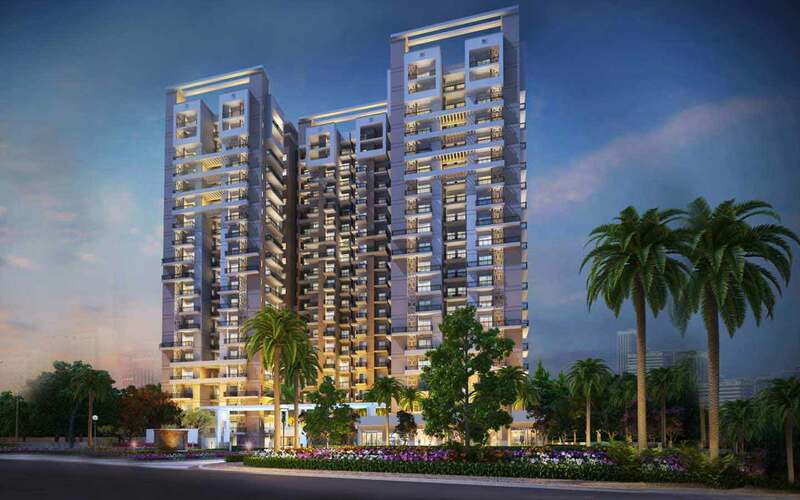 Presenting Arihant Southwinds, 2/3 bhk ultra luxury apartments in planet Surajkund situated to the South of South Delhi, elegantly crafted and equipped with a plethora of modern amenities for an eternal lifestyle. Wish to say hello to a good life with your dream flats in Greater Noida West? Presenting Arihant Arden, ready to move in 2bhk and 3 bhk flats in Greater Noida West for an eloquent yet affordable living in the heart of Greater Noida. Arihant Group proudly presents its premium offering at affordable prices at Sector 10, Greater Noida West. 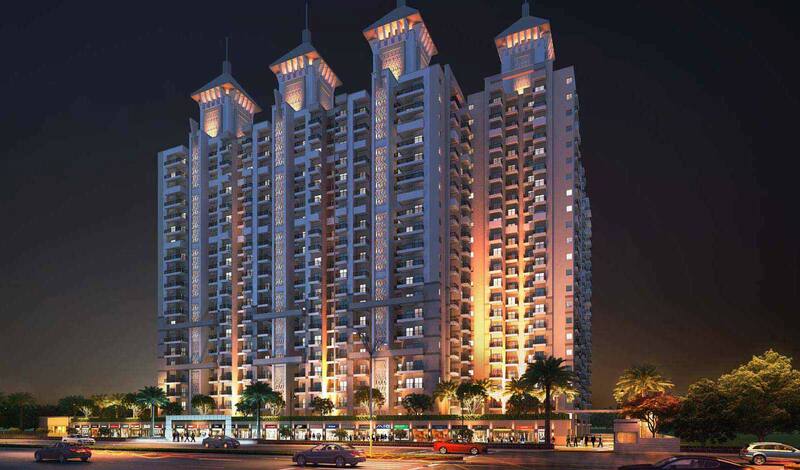 Arihant Ambience offer 2/3/4 BHK Apartments in India's First Global City, Crossings Republik, Ghaziabad. These apartments are loaded with modern day luxuries & state-of-the-art amenities. Look for a house and you will find a plethora of options. Search for a dream home and the quest seems to be an endless struggle...with few options to choose from. Were you dreaming of sun-kissed mornings and stralit nights ? Chirping birds, balmy breeze, smiling flowers ? yes, we understand you desire to be close to nature. Birth of pearl in an oyster is one of the greatest mysteries of nature. It is perhaps the greatest conceived art of nature. The building of the gem is a marvel as is the marvel of the Arihant Altura. High speed fibre optic network ensures connectivity 24x7 high-speed to the internet with a wifi enabled complex.Enjoy safe & sound transmission of data at all corners. No gardener required to stay in green lush belt in Arihant. We have Drip irrigation network that saves & utilizes water. Illuminated complexes with modern day LED Lighting System which not only creates a beautiful ambience but saves power as well. Remember, power saved is power generated.